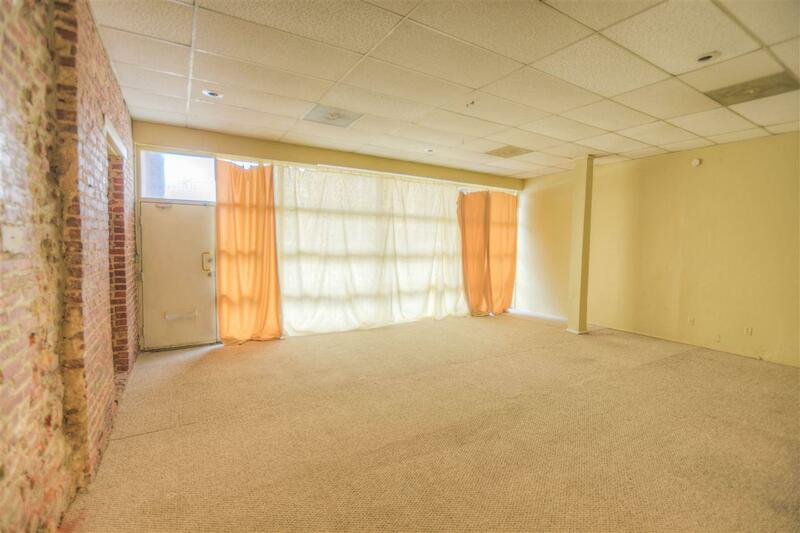 Great opportunity for a unique living or live/work space in your own Downtown building. 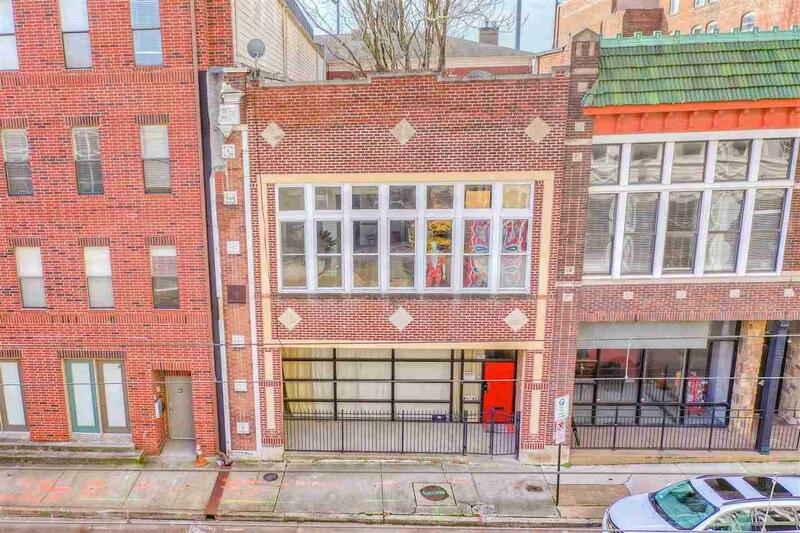 Converted from a warehouse under the direction famed architect Samuel Mockbee. 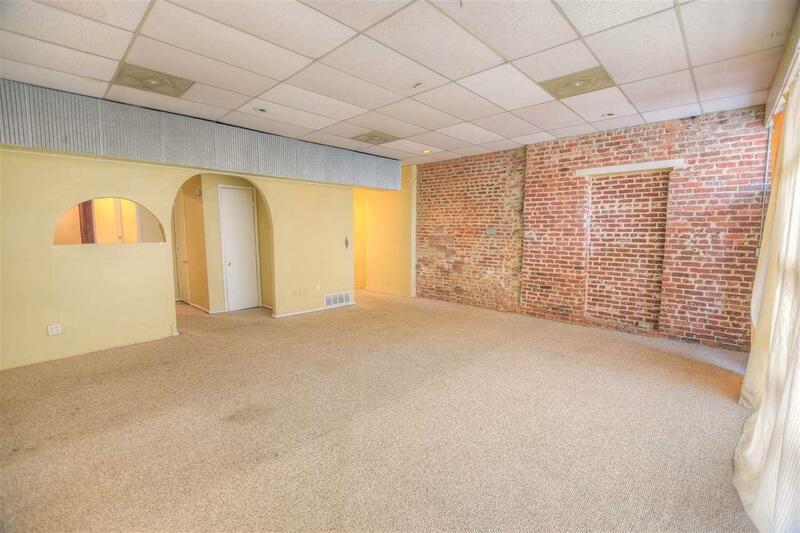 Large open space down stairs with bonus room that could be 3rd BR. Upstairs master has a wall of windows & each bedroom has a private bath. Updated baths and kit. Approx. 26x50 courtyard, with secure parking for 4 cars off alley. 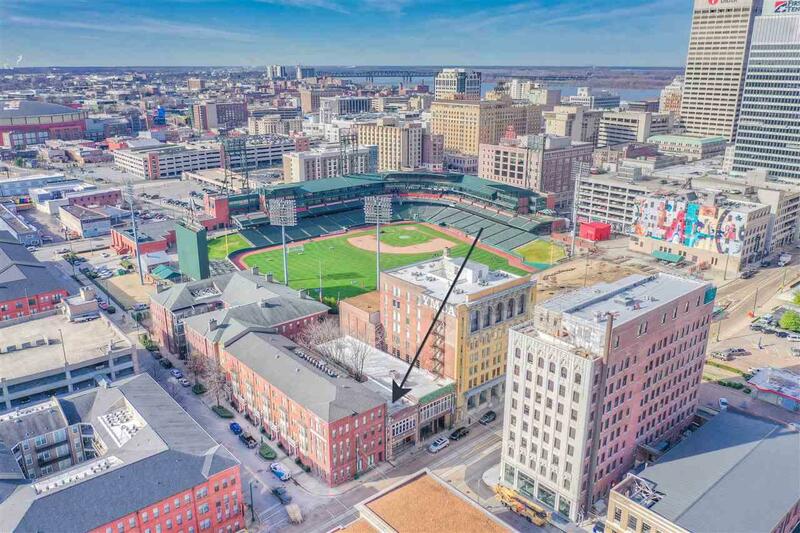 If you love Downtown and have always dreamed of having your own building, this could be the place. Listing provided courtesy of InCity Realty.